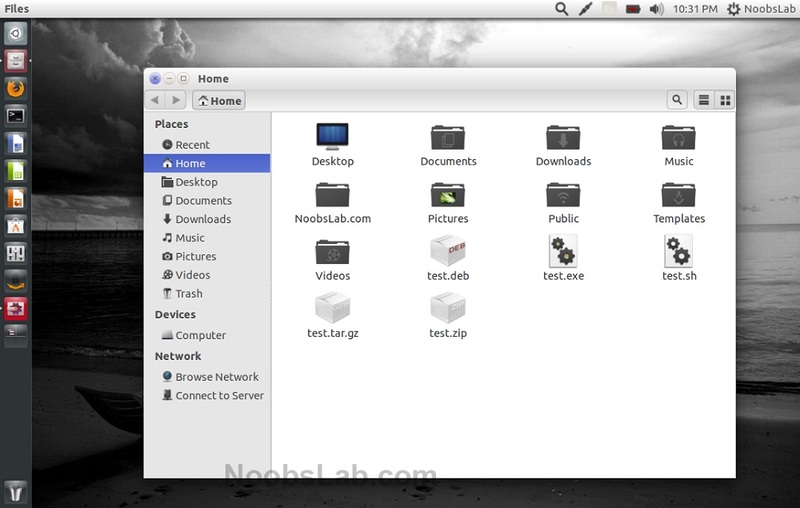 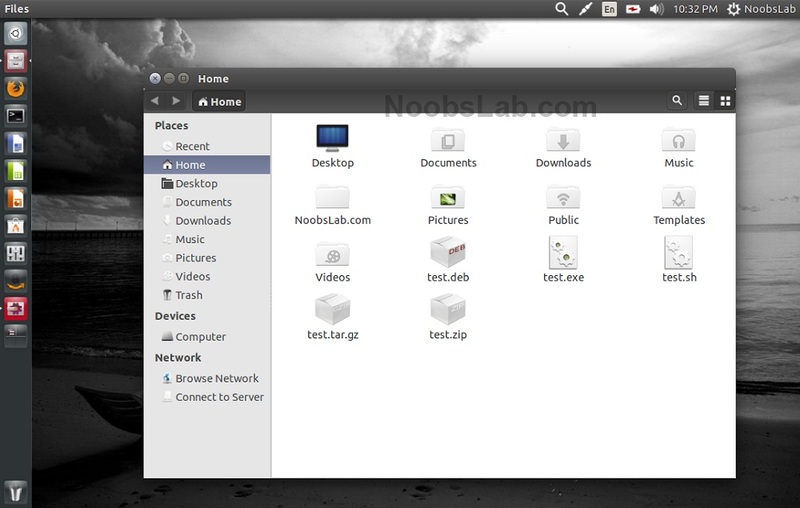 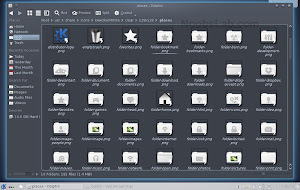 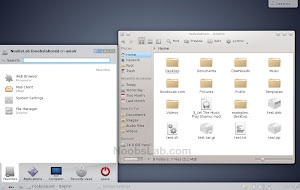 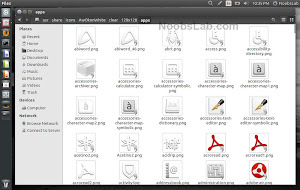 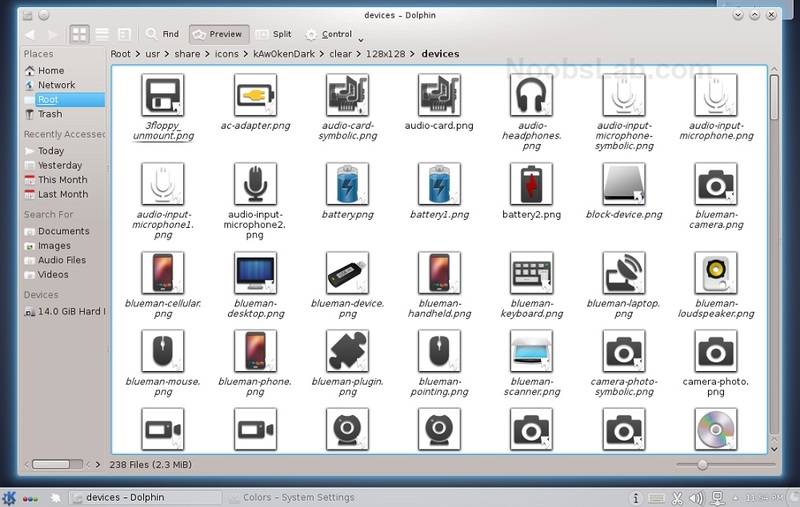 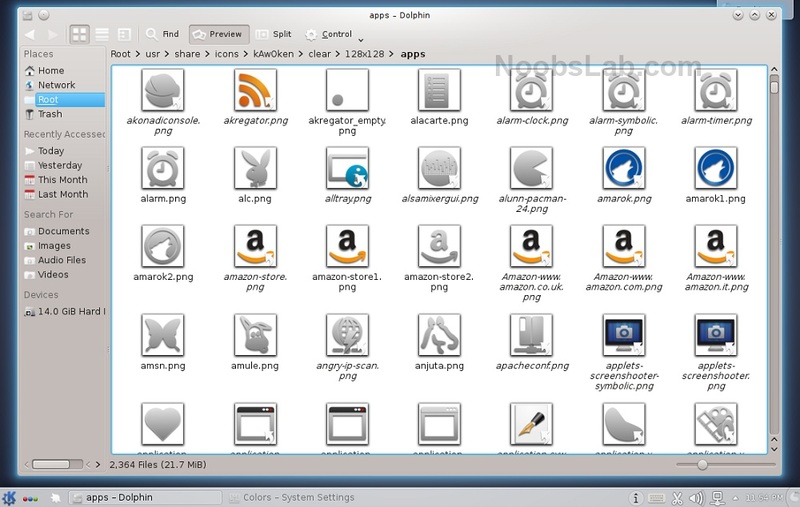 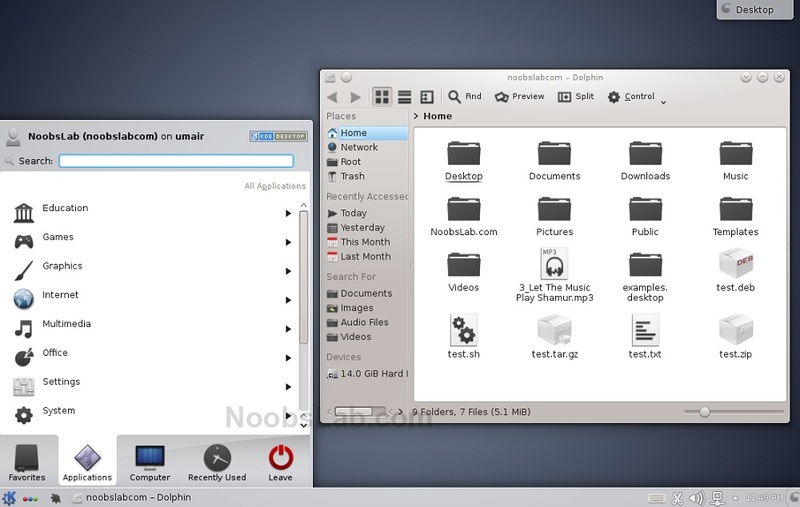 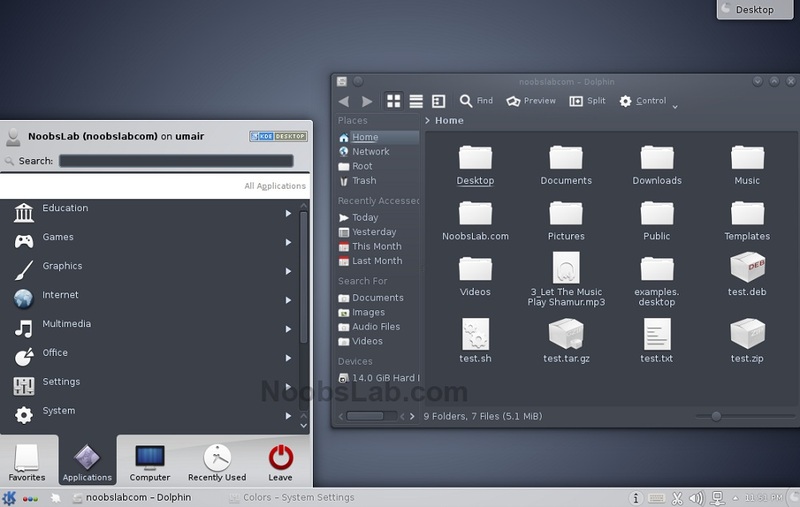 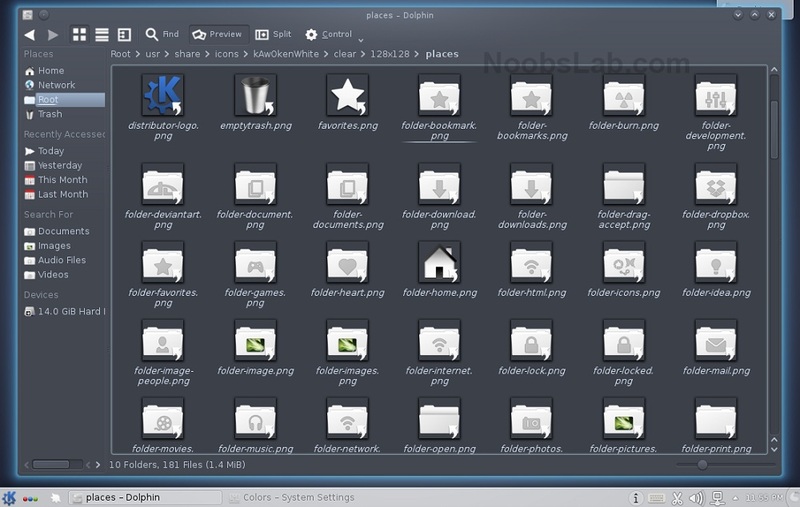 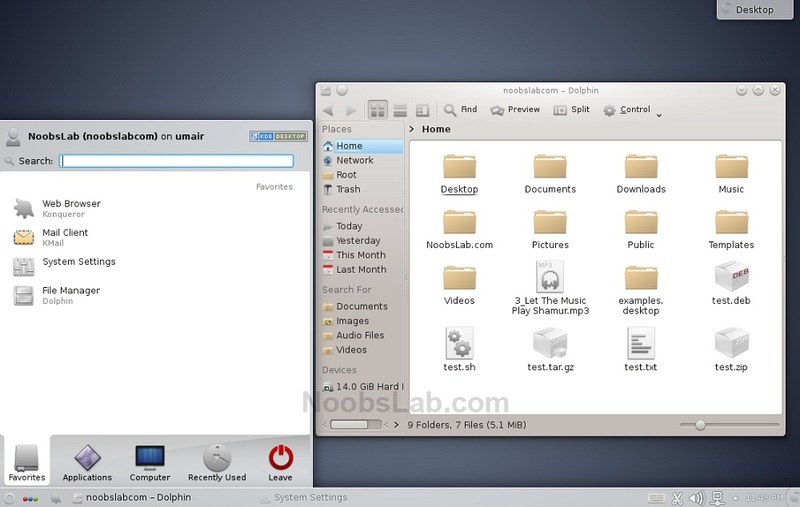 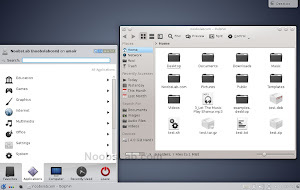 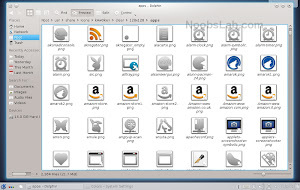 Awoken Icon theme is very famous for Linux desktop, it is most rated & most wanted icons I have ever seen. 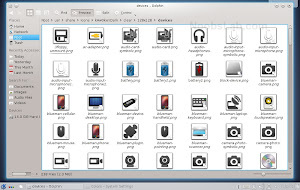 There is official PPA for this icon theme but there are no packages for trusty, so these icons are now available in NoobsLab PPA for all current Ubuntu versions/derivatives, and tarball can be downloaded from its official page. 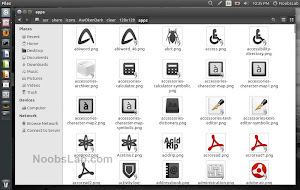 KDE version of this icon theme kAwoken is also available and added to our PPA for all current Ubuntu versions/derivatives. 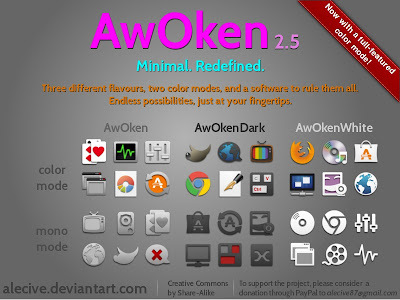 kAwOken icon set is minimal redefined available in three different flavors with two color modes. This icon theme also allow you to customize using its command line feature, this icon theme give you choice to choose icons for your light/dark theme. 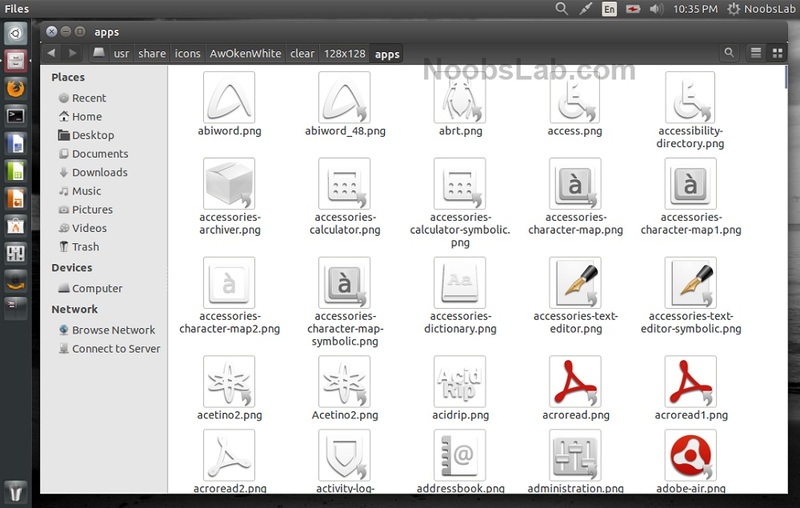 Changed licensing: from cc-by-nc-sa to cc-by-sa! 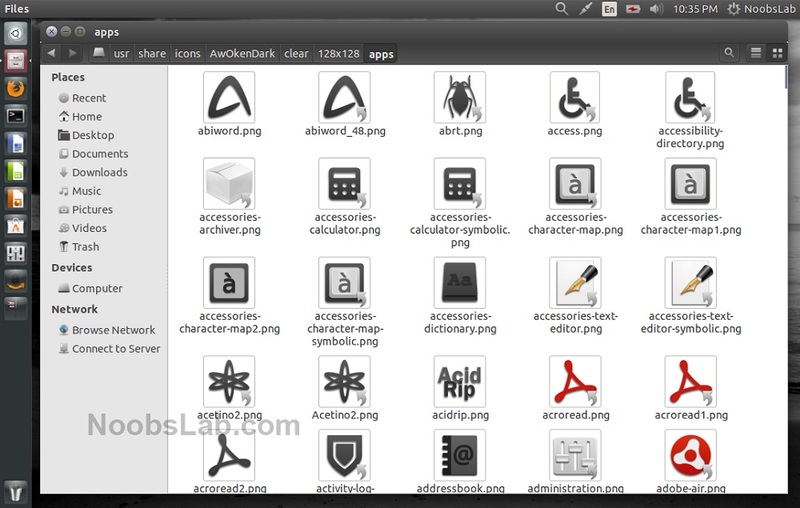 Now the iconset is completely free.